Ask about our JAP offer. 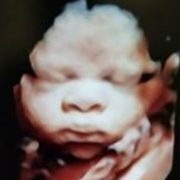 Ultrasound packages & early gender at 13 weeks. Record your baby’s heartbeat and save it inside one of our adorable stuffed animals. Make Finding out Babies Gender Fun and exciting! 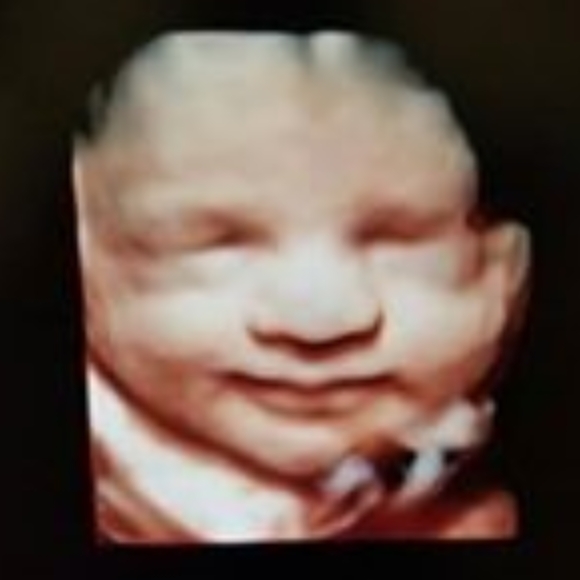 Baby’s first Photos now offers HD Live!!! 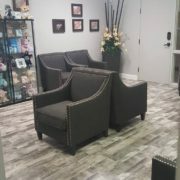 Check out our HD Specials! 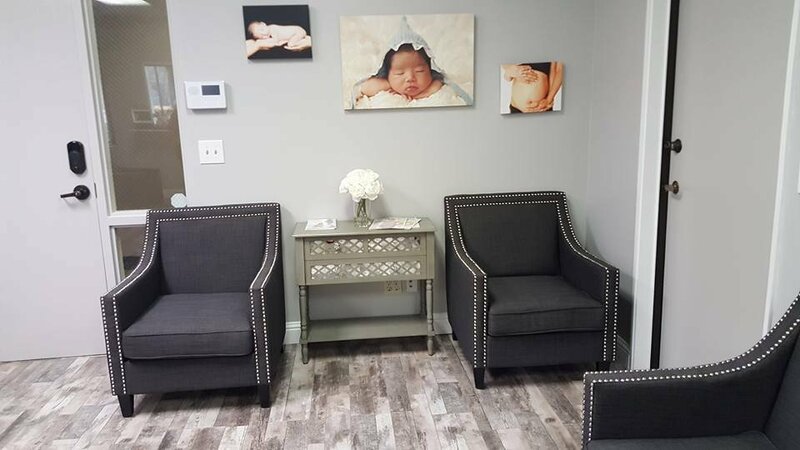 Experience the Miracle of Life with a 3D 4D HD Ultrasound at Baby’s First Photos in Bakersfield, California. 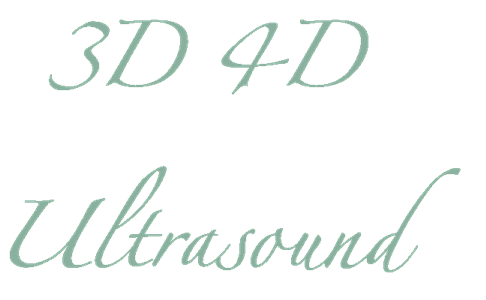 Why Choose Us For Your 3D, 4D & HD Ultrasound? 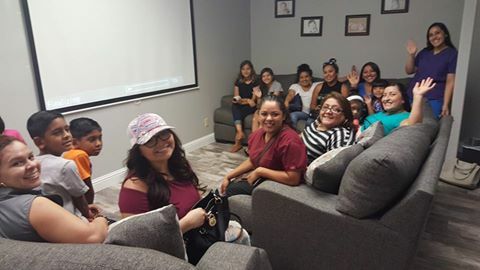 We can comfortably accommodate 15-20 people in our theater atmosphere. 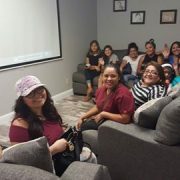 With our large 100-inch screen you can have a great view of the session. We have a state-of-the-art GE Voluson 730 Expert System, the finest 3D/4D imaging system available. 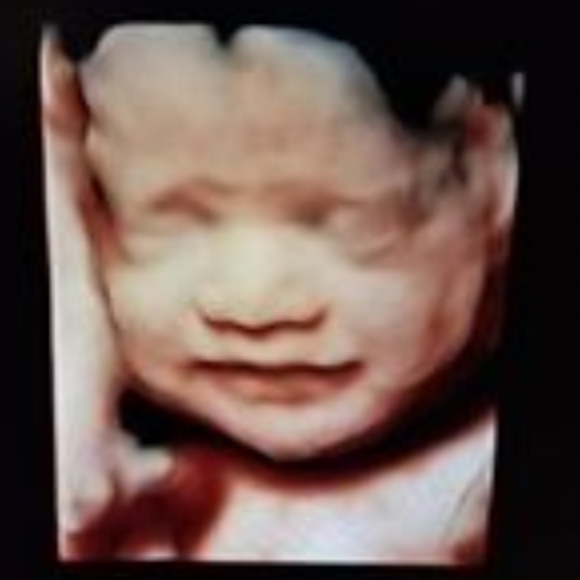 Our scans are done only by the best experienced personnel. 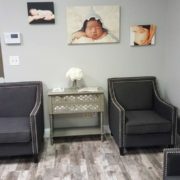 Baby’s First Photos has been featured in Pregnancy & Newborn, TLC, FIT Pregnancy Magazine, Pregnancy Magazine, Baby Zone, Parent Guide and more! Using the same safe ultrasonic sound waves as used in your doctor’s office, our 4D ultrasound equipment provides a resolution and clarity unsurpassed in the industry. With the state-of-the-art GE Voluson 730 EXPERT Ultrasound machine, activities of the baby inside the womb can be seen which are difficult or impossible to identify on 2D scanning. 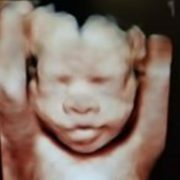 With 4D scanning the fetus can now be seen to yawn, cry, swallow, blink and perform intricate finger movements. 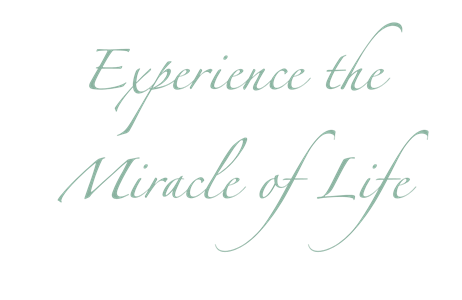 These activities can be seen in mid pregnancy although they become more common as pregnancy advances. 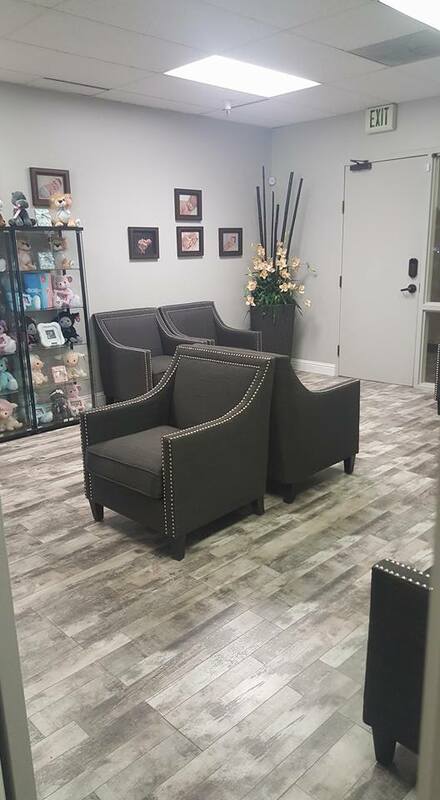 When to schedule your appointment.